A productivity workhorse, this large format Dual Head CO2 laser has two laser cutting heads with two independent laser tubes to cut twice as fast. 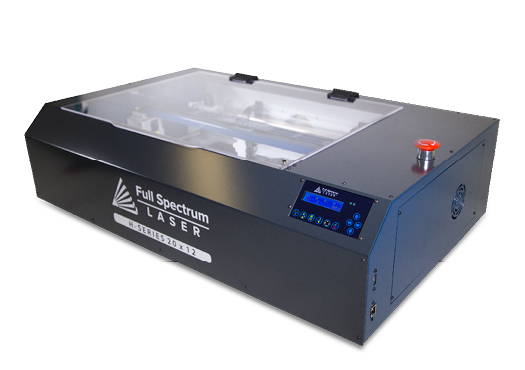 Two independent laser power supplies driving two independent laser tubes also allows for redundancy against failure. 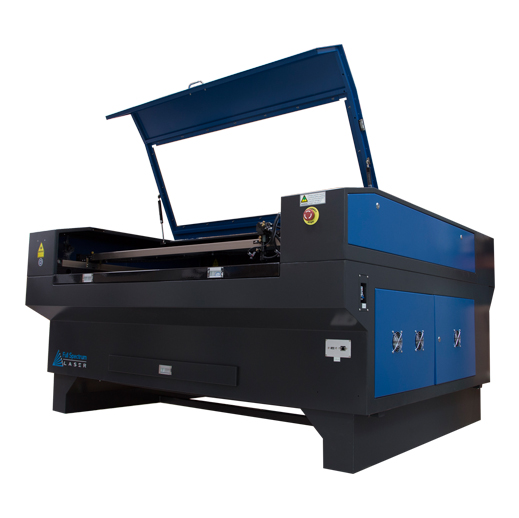 The sturdy construction of this laser machine combined with the 51" x 34" engraving table provides you with an oversized work area to meet your needs on any project. WEIGHT & DIMENSIONS Engraving Area 51" x 34"